That sounds like a lot of work, if I’m being honest. Ask Saygus! OK, that’s probably not a fair comparison. This is Andy Rubin and a team of guys who have done stuff like this before, not some random guys out of Utah who have never launched a product in their lives. 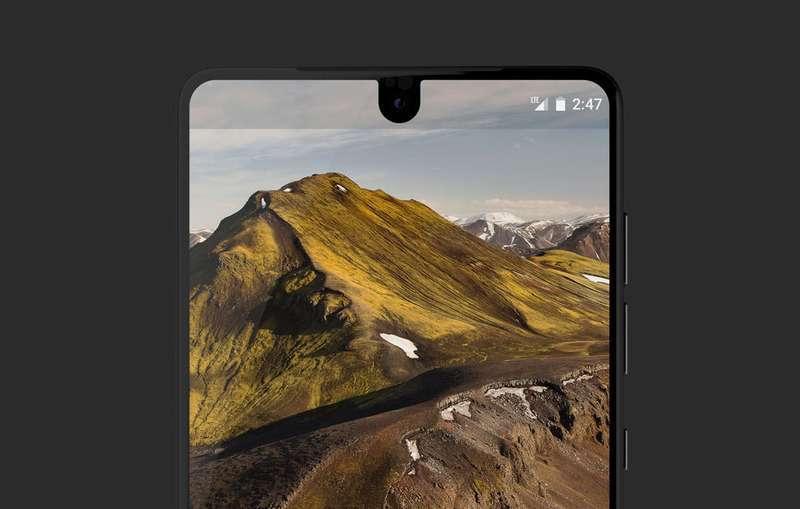 Also, this news matches up to Essential’s COO claiming the launch is “imminent” earlier in the week.